We want to hear from you and are happy to answer any questions you may have! 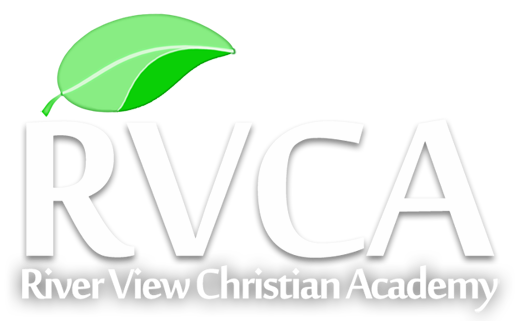 I was a student at RVCA from 2013-2016, and all I can say is that place changed my life! If it weren’t for RVCA, I wouldn’t be as successful and capable as I am today. The staff taught me life skills I still use to this day, and they offered love and compassion even through the hardest of times. I came home a new person, and it was all because of their amazing program. Any at-risk youth can turn their lives around if they are willing to get the help they need, and RVCA is a great place to do just that.